75, of Spring Arbor, MI went home to be with his Lord on Wednesday, August 22, 2018 at Spring Arbor Assisted Living. He was the son of Glenn C. and N. Ruth May. He is survived by his wife of 54 years, Marilyn; his daughters, Barbara Adair (Curtis) of Elberton, GA, and Karen Morgan (John) of Spring Arbor, MI; son, Paul May (Rebecca) of Jerome, MI; 10 grandchildren; one great-granddaughter; brother, Richard May (Faith) of Six Lakes, MI; sister, Carole Gates (Dan) of Grant, MI; numerous nieces, nephews, and cousins. He was preceded in death by his parents. 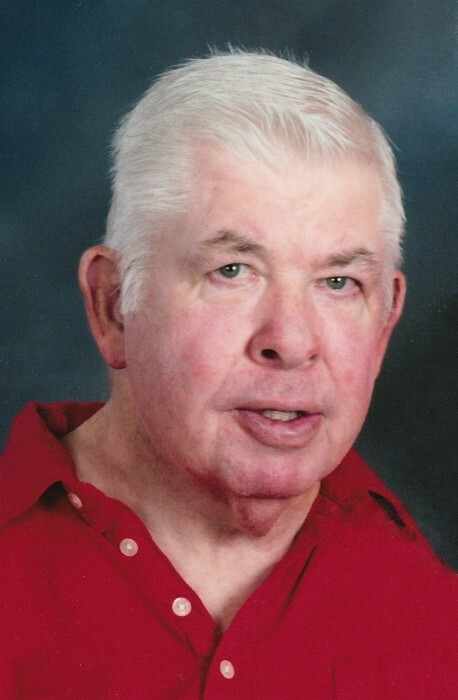 Dale was a graduate of Spring Arbor College with a BA in Business, hired into Consumers Power Company, and retired as a Senior Systems Analyst after 30 years of service. He served his church, Spring Arbor Free Methodist, as Treasurer for over 20 years. Dale enjoyed camping with family and friends, fishing, woodworking, and gardening. Visitation will be at Watson Funeral Chapel in Jackson on Monday, August 27, 2018 at 10:00 am, followed by the service at 11:00 am, Pastor Darold L. Hill officiating. Interment at Spring Arbor Cemetery immediately following. In lieu of flowers, donations may be made for research to Michigan Parkinson Foundation, 30400 Telegraph Road, Suite 150, Bingham Farms, Michigan 48025.